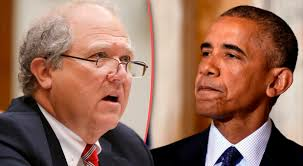 According to special inspector general John Sopko, Obama wasted at least $300 million on the salaries of "people who don't exist", who were supposedly operating in Afghanistan, far away from the prying eyes of U.S. oversight. That's not just fraud, folks. 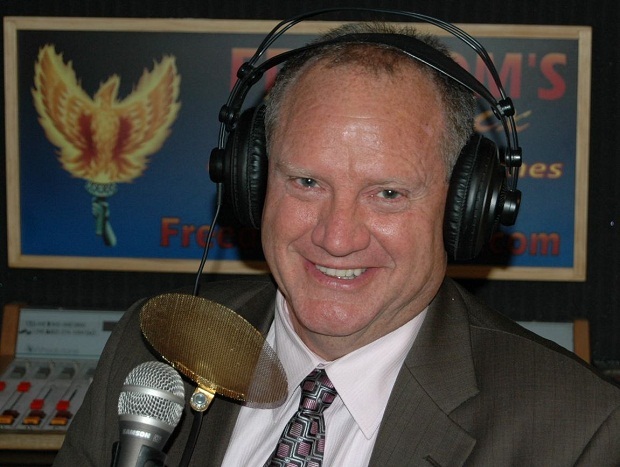 In fact, according to Sopko, it's "Major fraud." "We've been raising this concern about ghosts going back a number of years," Sopko told Sharyl Attkinson of Full Measure.